The relationship between coral polyps and algae is something we as aquarists have been well aware for a long time, but a joint study between James Cook University and The Okinawa Institute of Science and Technology Graduate University creates a link between the inception of symbiosis in coral larvae, expounding the changes throughout the larval stages of growth. 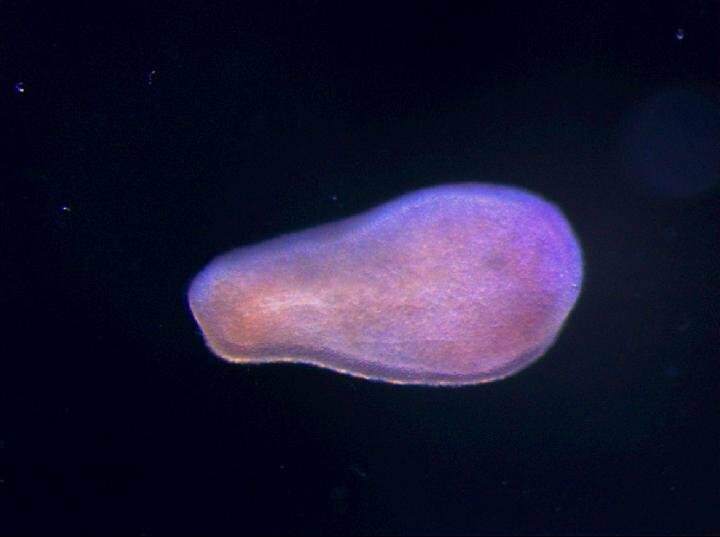 “We wanted to investigate the gene expression changes when the symbiosis starts in the coral larvae,” Dr. Chuya Shinzato, co-author and group leader of the Okinawa Institute of Science and Technology Graduate University (OIST) Marine Genomics Unit. The general practice of studying gene expression during coral symbiosis had missed a huge window of time, as evaluation was conducted between twelve and forty-eight after lab-induced introduction of symbiotic zooxanthella to coral larvae, in all studies conducted previously on this matter. “This study succeeds in analysing the very early stages of coral symbiosis,” Shinzato said. “We saw suppression of the genes related to mitochondrial metabolism and protein synthesis, which means that the metabolism stops working for a short time.” It was thought previously that a passive relation between larvae and zooxanthella existed, in where the larvae would simply accept the introduction of symbiotic algae, but instead of blind acceptance, this study explains how coral, in their larval stage, will reconstruct its genes in response to environmental factors. 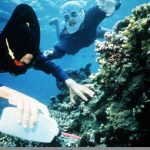 “The coral has to change its cell conditions to adjust to the symbiosis, Coral needs to prepare to welcome the symbiont. Then, the mutual relationship can begin.” Preparation for symbiotic acceptance is the focus of this study, but its findings a have much larger implication: “The symbiotic relationship[s] is the basis for these ecosystems, which is why it is so important to study. We must understand the mechanism of coral symbiosis in order to combat coral bleaching” Shinzato adds. Read more here! NEW Species of Scorpionfish named after ME!